A YouTuber has been criticised after uploading videos of himself throwing cups of liquid in strangers’ faces. 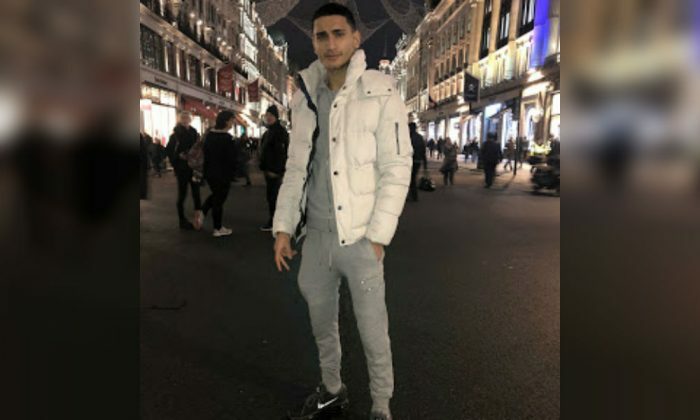 Arya Mosallah posted videos where he “pranked” random members of the public in London by throwing water at them from a water bottle or Subway cup. It comes at a time when many are concerned about the recent spate of acid attacks in the capital. He caused controversy after posting the video, which has since been taken down, with one person writing, “With the increasing number of acid attacks on the streets of London, this video is anything but funny,” according to the Metro. Mosallah said he would produce another video if he got 150,000 “likes,” the Independent reported. Mosallah recorded a similar “prank” involving throwing water in people’s faces last July. It racked up almost 200,000 likes. The 22-year-old’s other “pranks” include eating people’s food, pulling down peoples pants, and stepping on people’s shoes. Attacks involving corrosive substances in London jumped from 261 in 2015 to 454 in 2016—an increase of 74 percent.